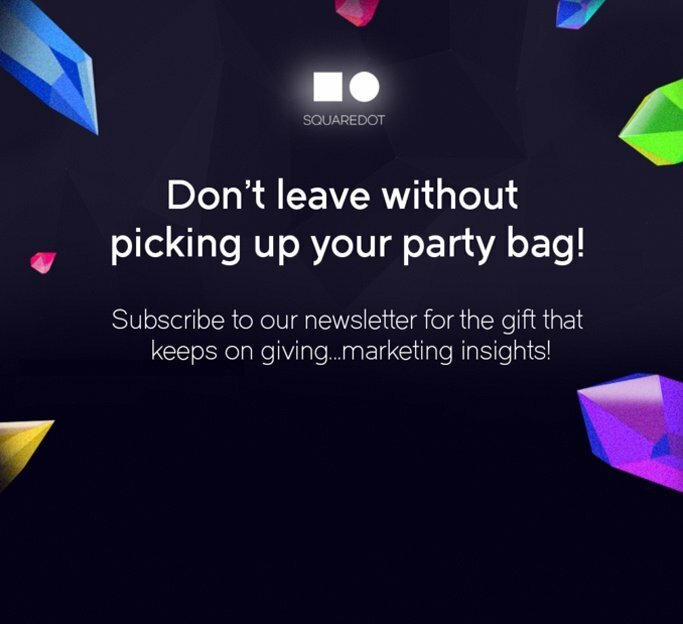 In today's world, lead generation and sales conversations have shifted online. That's just a fact of life in the digital world we live in. If you're not competing in this space, then you're missing out. 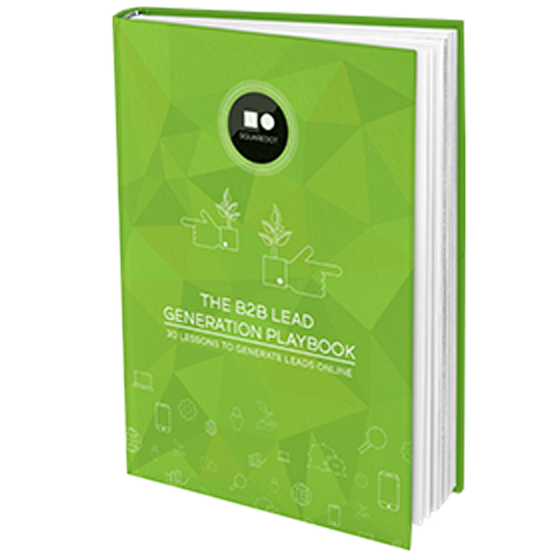 Download our lead generation playbook now for hints and tips on how to make the most of your digital marketing.